Prettiest doll-like teacup Pomeranian for sale. 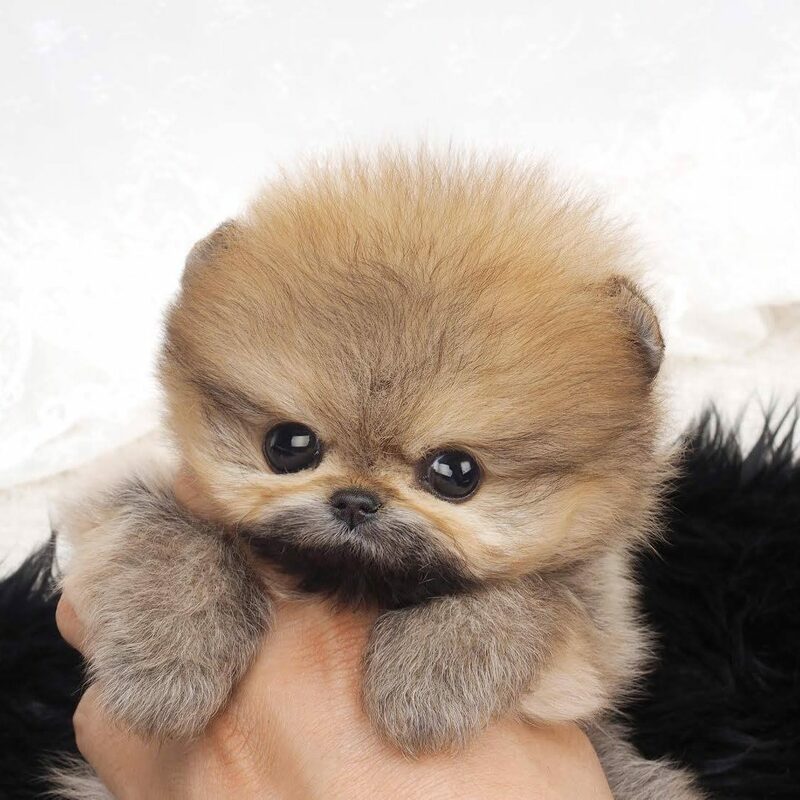 Cute face micro teacup Pomeranian with expressive face, a short little nose and compact body. 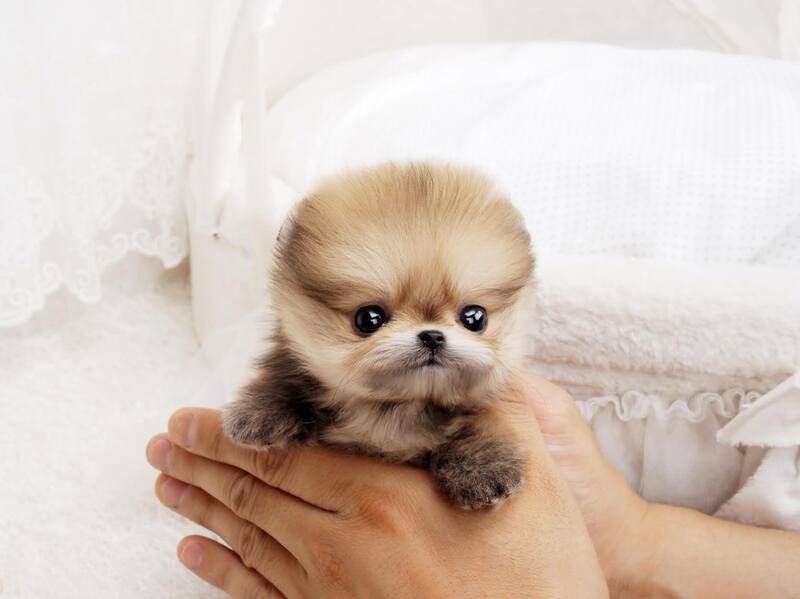 This baby bear type Micro Teacup Pomeranian Puppies has a thick fluffy jet cream coat. Pawparazzi – Teacup Pomeranian is a striking beauty, her pics don’t do him justice. 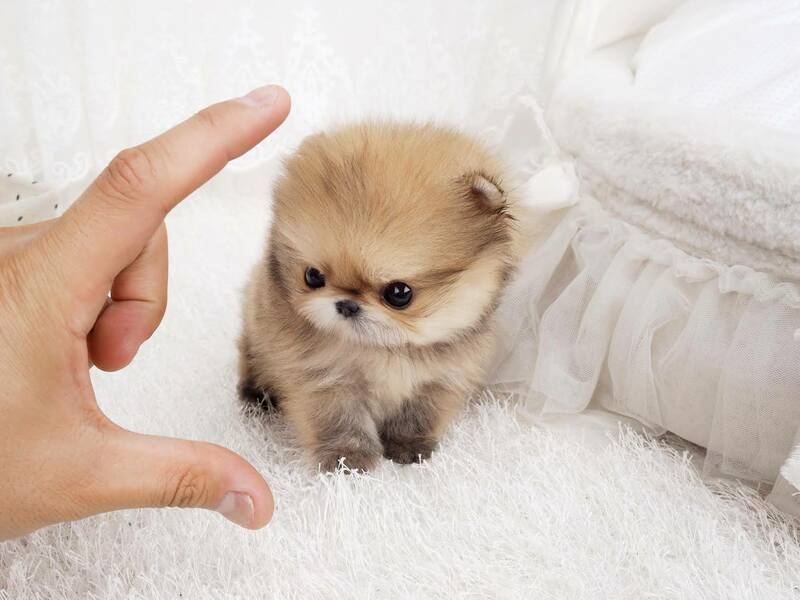 This Tiny teacup pom is so tiny, she doesn’t look real until she moves. She is a WOW factor small Pomeranian puppies for sure. She is so soft and fluffy!